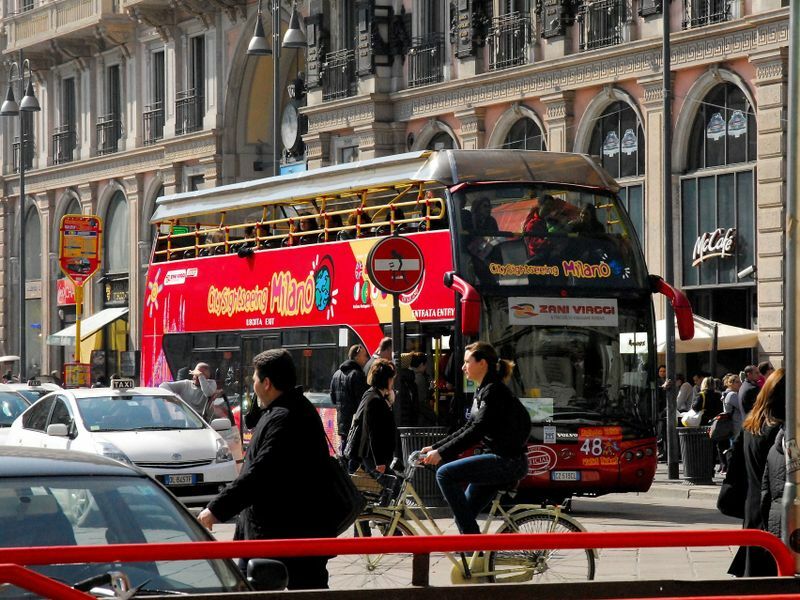 Several proposal for those who want to visit Milan and the North of Italy. 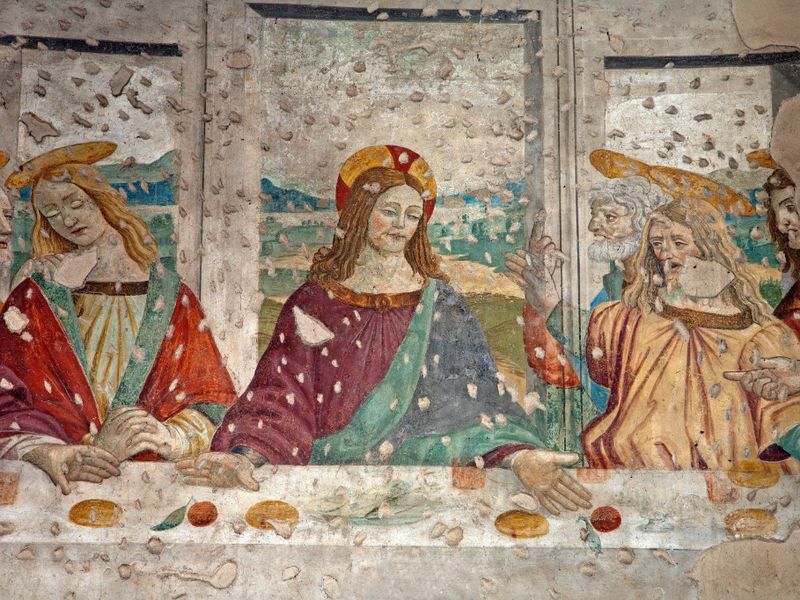 Make sure you visit "The Last Supper" painting, one of the greatest masterpiece of the world! 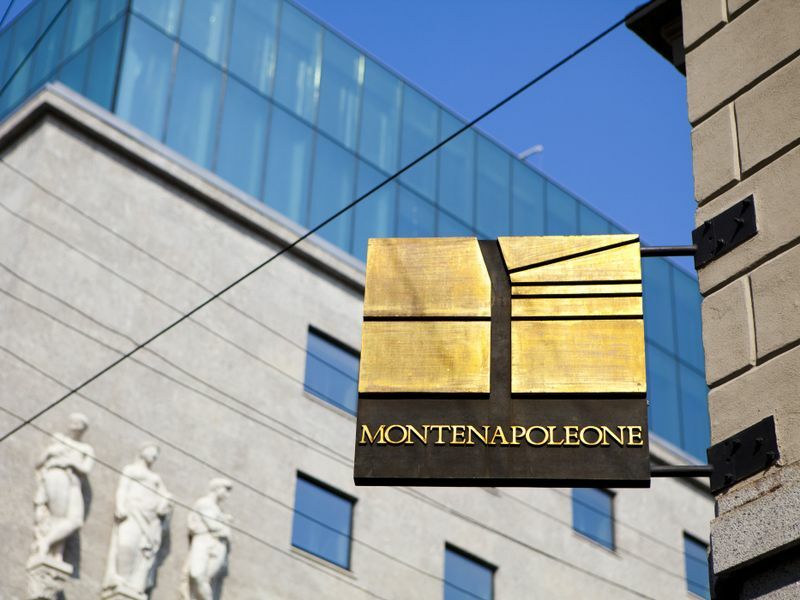 Discover Milan's luxury fashion district, one of the most prestigious precincts in the city!